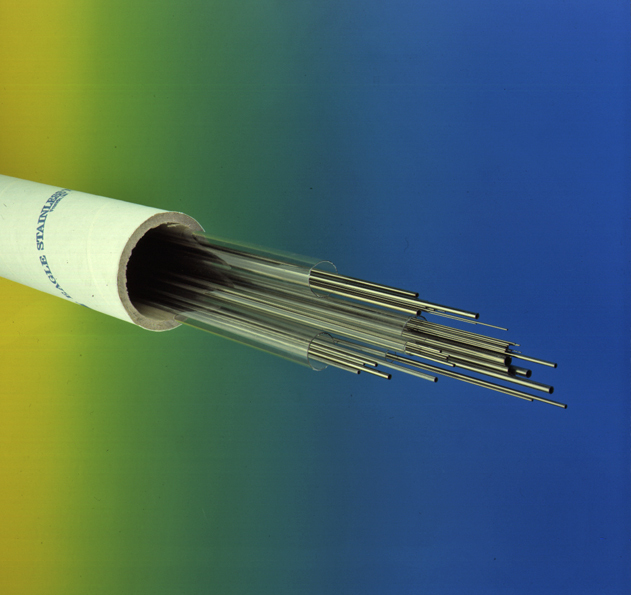 This is a helpful kit featuring a large assortment of T304 stainless steel hypodermic tubing well suited for test, evaluation and prototyping by designers and laboratory personnel. Filling the need for customers who want to experiment with a variety of sizes before placing production orders, the kit features approximately 90 pieces of 40″ long hypodermic tubing in a full range of sizes from 6 Gauge to 33 Gauge – all with a variety of wall thicknesses. Click here to find out what is in the lab sample kit! To order this kit, please fill out the form below and an Eagle representative will be in touch with you.